The Spectacled Owl has a wise expression, which may be due to their colouring which makes it seem as if they're wearing spectacles. 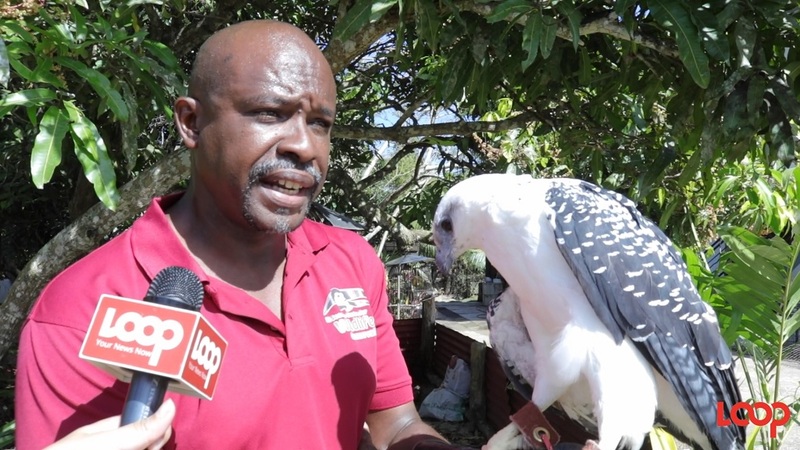 These owls are not often seen as they live in heavily forested areas throughout Trinidad. 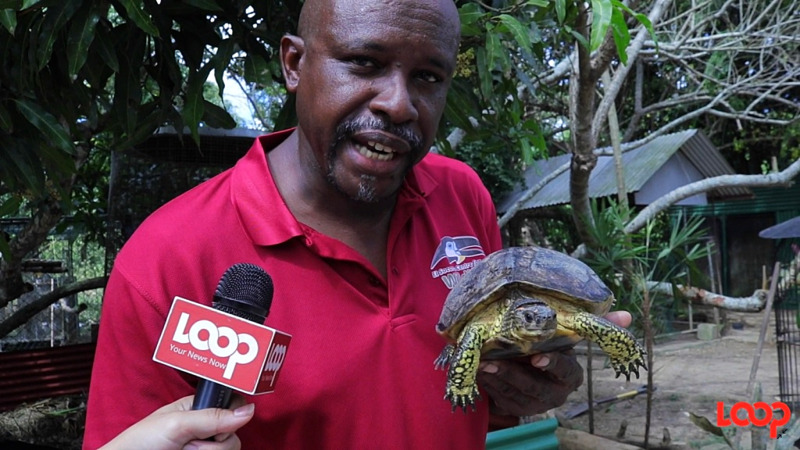 They are native to Trinidad and also protected animals by law. 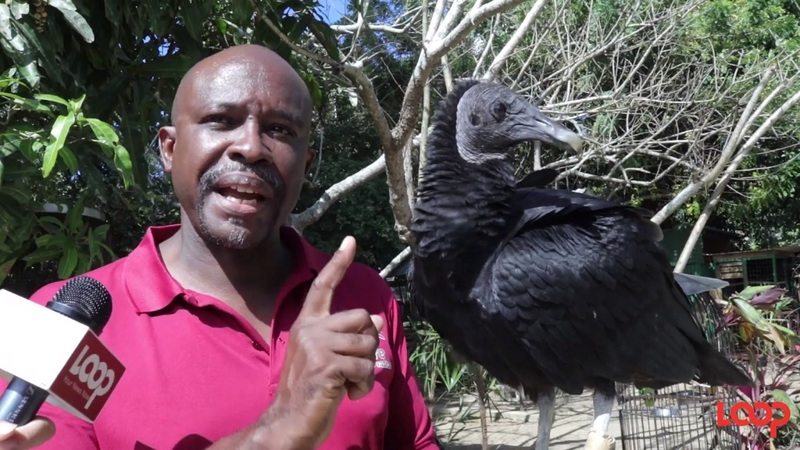 Director of the El Socorro Centre for Wildlife Conservation, Ricardo Meade, shares some information on these beautiful birds. 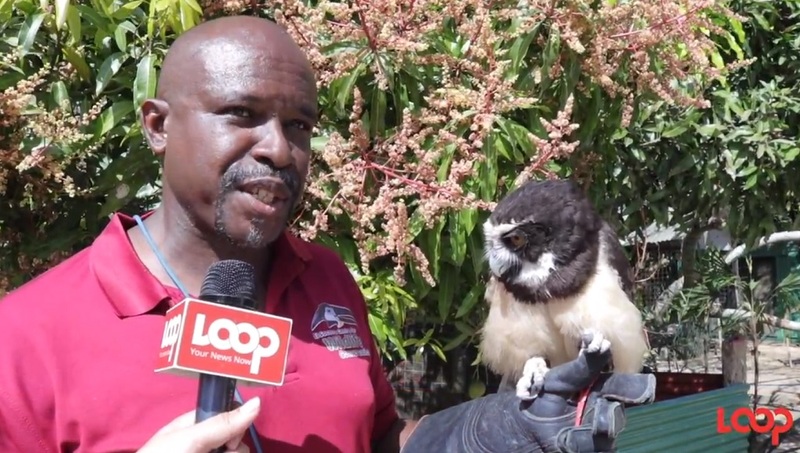 The Spectacles Owl measures up to 48 cm (19 inches) in length and is the largest tropical American owl. It is chocolate brown except for the much lighter chest that is crossed by a dark band. Spectacled owls occupy large home ranges, or territories, in mature tropical forests from Mexico to Bolivia and Brazil. Pairs may forage over an area of 50–200 hectares (125–495 acres) or more, searching for small rodents, sleeping birds, or reptiles. Most hunting is done from a perch in the understory layer of the forest, where the owl may remain for several days and nights. Nests are placed in a large tree cavity, which is often formed when the top of a tree snaps off during a severe windstorm.